Whether they are used in solo work, section playing, or with a microphone, the adjustable cup allows the player to create a myriad of sounds without affecting intonation. 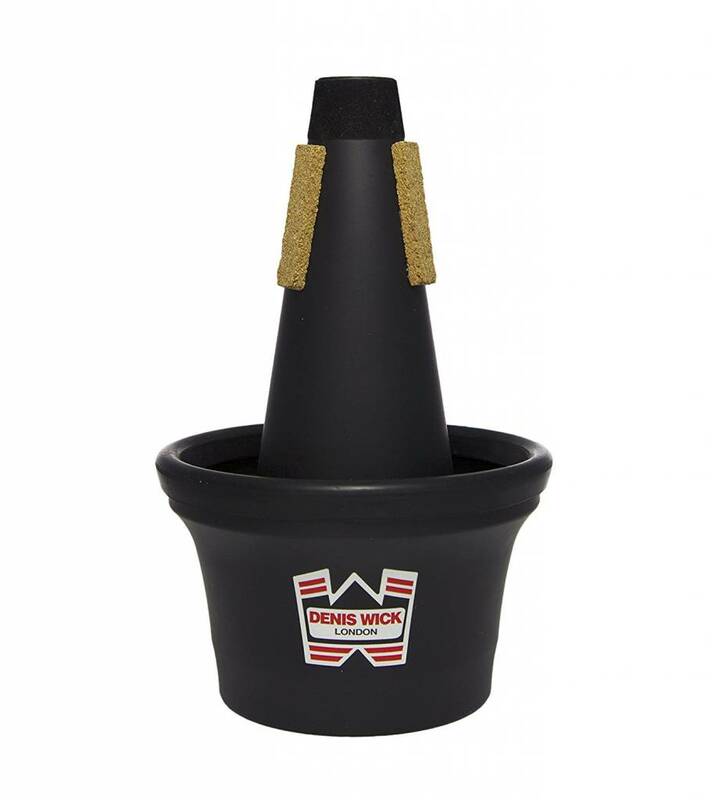 Wick adjustable cup mutes are among the most versatile cup mutes available on the market today. 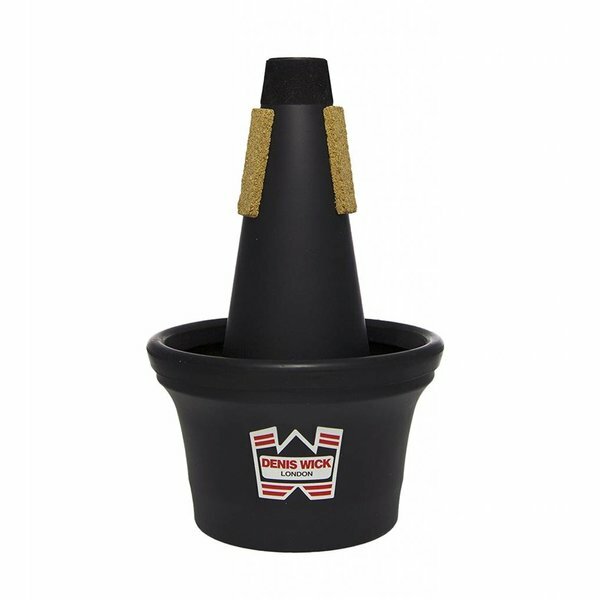 Whether they are used in solo work, section playing, or with a microphone, the adjustable cup allows the player to create a myriad of sounds without affecting intonation.